Hi Carla! I came across IGTV yesterday when I was checking my IG feed. I was wondering what it’s all about. Thanks for sharing this on Traffic Jam Weekend. 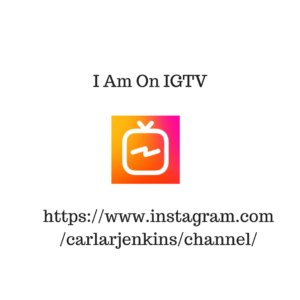 Thanks for reading and watching my IGTV channel. IGTV is great but you must have a strategy in order to distinguish yourself from everyone else.